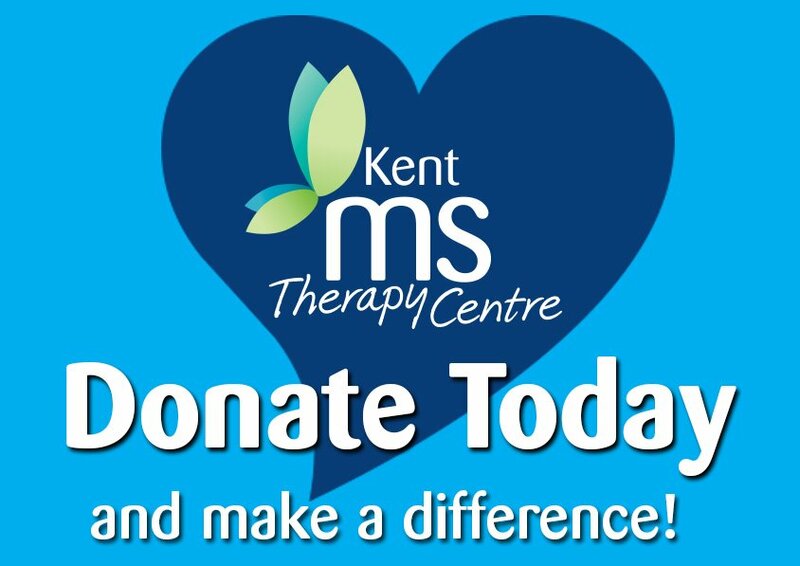 Kent MS Therapy Centre is a registered charity. The centre is based just outside Canterbury and depends entirely on donations and fundraising to continue. 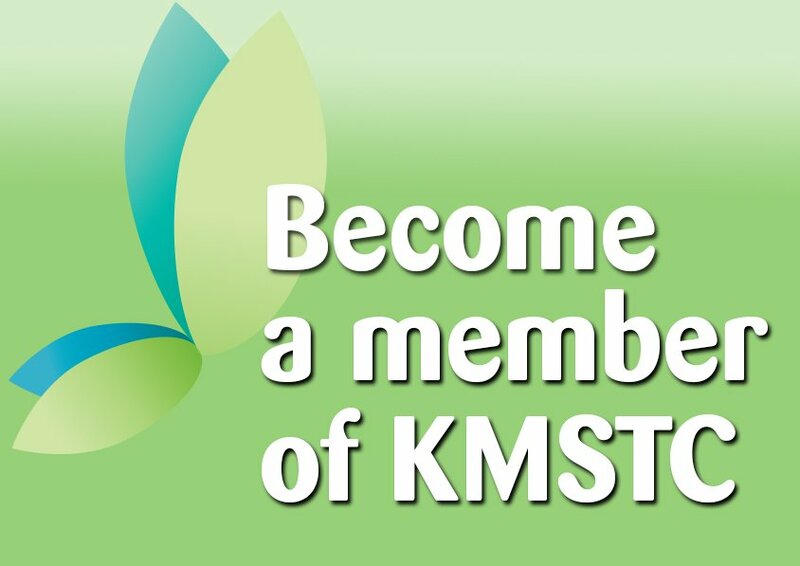 Download more information about donating to KMSTC to print and share. This is a new and really simple way to make a donation from £1 to £10 via your mobile phone. Just text KMST13 with the amount to 70070. Make a secure on-line donation with a credit, debit card via Just Giving – it’s so simple! We would be delighted to receive a cheque posted to the centre. Please make cheques payable to KMSTC. If you are a registered tax payer, please send your cheque with a Gift Aid Form. Donations can also be made directly to KMSTC by debit or credit card either in person or over the telephone. If you are a UK tax payer, KMSTC can claim Gift Aid on any donations you make. The centre can reclaim 25p for every £1 you give providing you pay an amount of tax at least equal to the tax that the charity reclaims on your donations in the appropriate tax year. We’re excited to announce Savoo Search, Save and Raise as our new fundraising partner, and we’d like to introduce you to this innovative way of donating. Simply use Savoo Search as your default search engine (the same way as you would your current search engine) and Savoo will donate 1p for every search. If you’re looking to do some online shopping and want to get a great deal, Savoo has thousands of voucher codes and deals that will help you save money and they will donate to KMSTC at the same time. At no cost to you, you can save money and make a difference. Sign up to Savoo now! Give as you Live allows you to shop online with thousands of stores and raise money for us with every purchase – at no cost to you. To get started, visit the Give as you Live website and sign up for free to support out charity. Once you’ve done this you can shop to your heart’s content at all the big name participating stores and KMSTC will receive on average 2.5 per cent of your purchase directly from the store!